An ambitious project in Rhode Island could help solve a growing problem in the boating world: what to do with a recreational boat that’s ready for retirement. Right now, the most common way to dispose of a fiberglass boat is to crush and bury the pieces in a landfill. Fiberglass, which is essentially plastic, degrades just as slowly. Some boats aren’t disposed of at all; they’re instead left to sink, potentially polluting the waterway or causing navigational hazards. 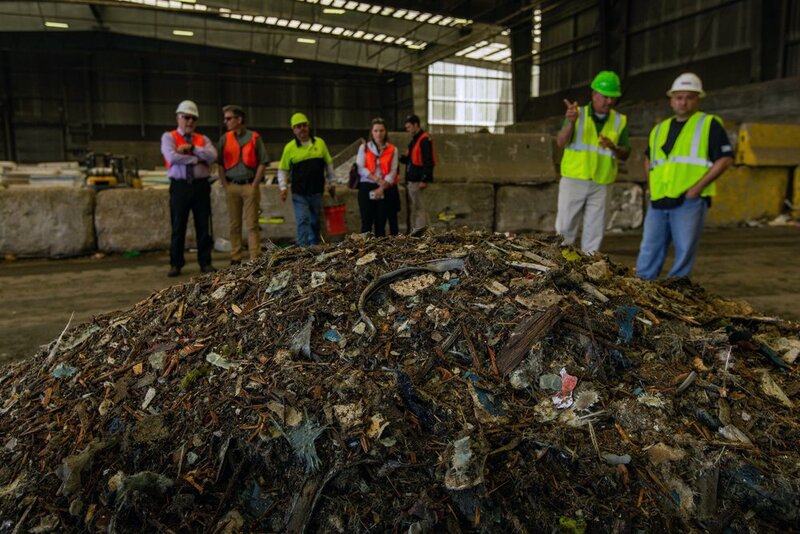 The Rhode Island Fiberglass Recycling (RIFVR) Pilot Project plans to process recycled fiberglass and supply it to concrete plants, where will be used as an energy source and a filler for concrete products. So far, RIFVR has collected 20 tons of recycled material, and is preparing to process it. The Rhode Island Marine Trades Association is sponsoring the project. The Marine Trades Association says the boat-building boom of the 1970s, 80s, and 90s has led to a spike in boats reaching the end of the service lives. Between 2003 and 2012, about 1.5 million recreational boats were retired. During the pilot program, organizers will also study whether its cost makes it feasible for the long term, and develop resources to help other fiberglass recycling programs. The BoatUS Foundation, 11th Hour Racing, and the Association of Marina Industries are among the supporters of the pilot project.